When in college, the best way to make a change in the campus community that one lives in is to work with the student government. At Lynn, we call this the Knights of the Roundtable (KOR). A group of 12 students have been selected to represent different areas of campus and be a liaison between the professional staff and students. For the first time since KOR has been implemented, the entire board is new. With the majority of last year’s knights being seniors, a complete overhaul of KOR was put into place. 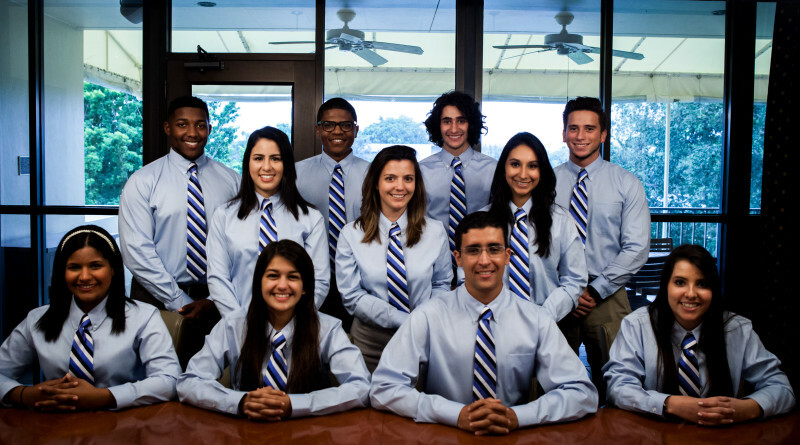 This year’s KOR board is composed of Academic Knight Karina Da Fonseca Parreiras, Athletic Knight Evan Hargrove, Auxiliary Services Knight David Gibson, Community Knight Eloisa Sarmiento, Financial Knight Alisson Haon, Information and Technology Knight Diego Rodriguez, International Knight Victor Batista, Parliamentarian Knight Calvin Jordan, Public Relations Knight Manel Atie, Secretary Knight Madelyn Russo and Student Affairs Knight Tess Thompson. Sophomore Briana Randall was just added as the Clubs and Organization Knight. KOR is dedicated to making student voices heard across campus. With an open meeting once a month, students are able to come and speak about issues across campus that they want to see fixed or change. The other three weeks each month, KOR meets in a closed meeting to discuss current issues that have been brought up. 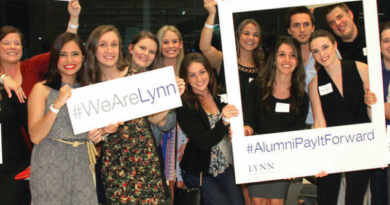 With KOR, the Knights are looking at long-term goals to ensure that generations to come are satisfied with Lynn. “I want for us all to end this year feeling proud with what we’ve accomplished,” said Jordan, junior. KOR is filled with people from different backgrounds – the U.S., Brazil and Ecuador to name a few – as well as many different majors – International Business, Hospitality Management, Psychology and Public Relations and Advertising are all covered as well as several others. The Knights are excited for what is to come this year and hope that people come to them when they see something they want changed. To contact KOR, attend the open meetings, visit them during their office hours on the second floor of the student center and following them on social media @LynnU_KOR.